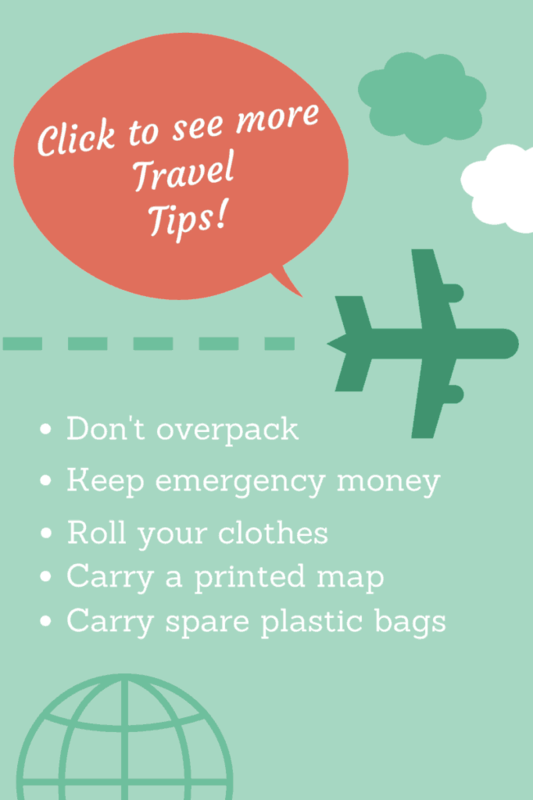 Here are some travel tips that I hope will help you with your next trip. These travel tips range from tips from flying with a baby to what to wear when white water rafting. If you can’t find the help you need here, please leave a comment and I will get your answer! 11 Tips for Flying with a Baby! Don’t make these travel mistakes! Why a Water proof Camera is a must have!